 When conflict owns you, the greatest temptation and form of pride is sin with our speech. And failure to control our tongue digs a pit that we're eventually going to fall into. In week 6 of our series, "My Way", Pastor Gabe teaches that there is a better, more God-honoring way to use our speech in conflict. It's impossible to navigate life and relationships without having conflict, but that doesn't mean conflict has to have you. 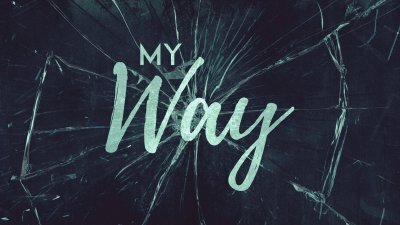 In week 5 of our series, "My Way", Pastor Gabe teaches further from James 4 that when conflict exists, you don't have look far to find our enemy "egging" it on. Still, we don't have to live as victims of his schemes. There's a solution we have in Scripture where the devil's only option is to flee. It's impossible to navigate life and relationships without having conflict, but that doesn't mean conflict has to have you. In week 4 of our series, "My Way", as we celebrate nine years as a church, Pastor Gabe and Kari open up about conflict in their home, what it used to look like, and what it looks like now as they've grown through fourteen years of marriage. It’s impossible to navigate life and relationships without having conflict, but that doesn’t mean conflict has to have you. In week 3 of our series, "My Way", Pastor Gabe teaches further into James 4 on the key to keeping your heart healthy through conflict. Often in conflict we feel the need to stand our ground and win back what was taken from us. But what if we shifted our perspective instead to take a higher approach? In week 2 of our series, "My Way", we’re talking about James 3 and using wisdom in conflict as a way to work towards resolution. It's been said that the way we see a problem is often the problem. And this is so true of conflict. It's impossible to go through life without having conflict, but that doesn't mean conflict has to have you. In week 1 of our series, "My Way", Pastor Gabe teaches from James 4 on the source of conflict and the solution we have to rise above it.